You’ve heard the apocryphal story about the singer in the back row of the chorus suddenly being picked out to sing a solo centre stage? It so happens with some wine grapes too. Take Petit Verdot, for instance. Where casting for a blend is concerned this grape variety has long been one of the most reliable background players in Bordeaux, chiming in and adding its own spicy timbre and longevity to some of France’s greatest and most sought-after Clarets and California’s ‘Meritage’ Cabernet/Merlot blends alike, i.e. the Bordeaux–style wines within easier reach of the Hollywood ‘glitterati’. 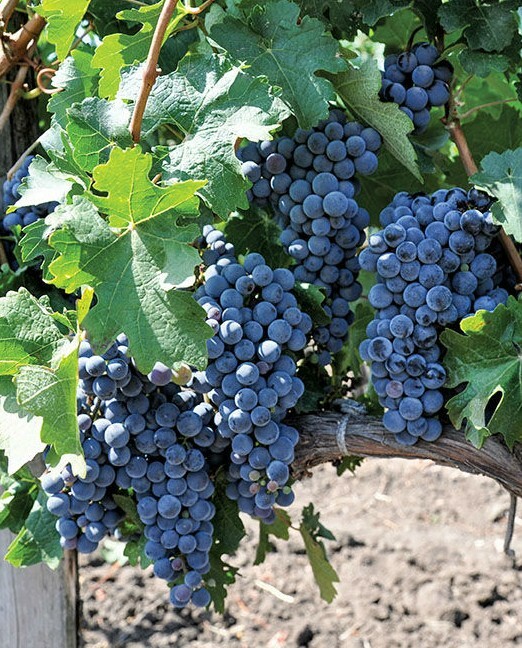 Make no mistake, ‘little’ Petit Verdot already has a reputation as a high quality grape with a skin as thick as that of classic Cabernet Sauvignon plus its senior’s ageing potential, so perhaps it is no wonder that it should be plucked from relative obscurity to sing for its supper as a soloist elsewhere than in its cooler homeland. Given the depths of rich flavour to be found in Petit Verdot, together with its balanced tannic firmness let alone its depth of colour, this grape variety is not only a brilliant team player but also a winner in its own right – hence my choice of a 100% Petit Verdot from Portugal’s Alto Douro region where ripeness year on year is more easily guaranteed than in Bordeaux itself. 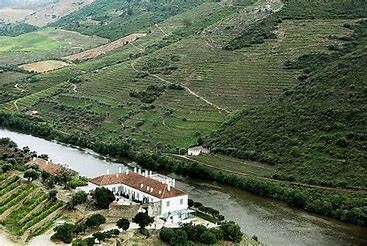 Quinta da Romaneira, established in 1757, is one of the oldest estates on the Douro and is the second largest overall. The estate’s classic Douro vines aside, the parcel of its plantings dedicated to non-indigenous Petit Verdot is of severely modest size, the vines basking in a kind of amphitheatre overlooking the river which itself reflects sunlight and hence warmth back onto the vineyards above it. Ripeness here is hardly a problem. Quinta da Romaneira Petit Verdot 2014 ably demonstrates this, offering a vibrant fruit aroma with notes of berries and currants on the palate alongside well-integrated background hints of the wine’s 14 months in 225 litre ‘barriques’ of French oak. The handsome alcohol content is well integrated and there is not only a lovely lengthy finish but also some ageing potential too, the example I’ve chosen possibly reaching its peak around 2020 or thereabouts. My introduction to this wine was fortuitous, my wife and I having co-celebrated a ‘big’ birthday together at a restaurant lunch, the 7-course tasting menu of which featured medallions of venison as its central point – it would have been difficult to have been offered a more wonderful and expressive food match! NB: Wines selected for these reviews come from a wide spread of different retailers, but the latest news is that Lea&Sandeman Ltd., frequently featured here, has just been granted a Royal Warrant. I really liked The instruction - especially John's storytelling style - he's a true raconteur.